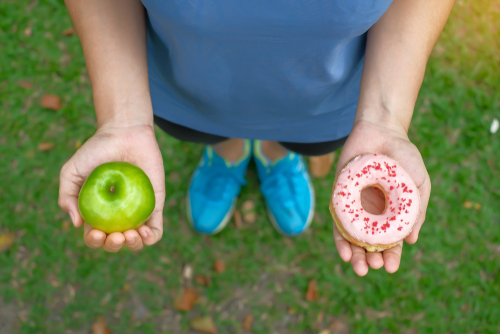 Don’t deprive yourself or feel guilty about food – after all, it’s one of life’s pleasures; instead, make healthier choices. Two important steps are to just avoid buying sweets, crisps and biscuits and to keep your fruit bowl, vegetable rack and salad drawer well topped up with delicious fruit and vegetables. So here are five ideas for easy swaps you can make when you’re shopping, eating out or planning what to eat at home, to make sure your meals offer optimal nutritional value without sacrificing flavour and enjoyment. 1. 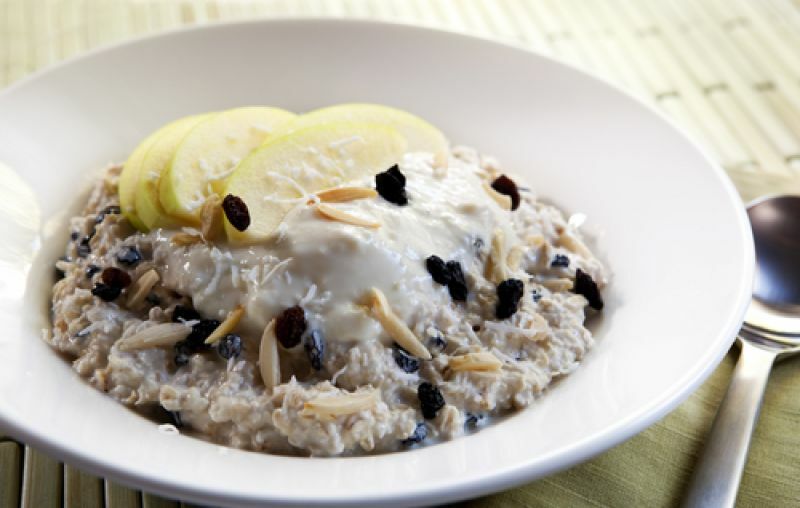 Swap your usual sugary breakfast cereal for a sugar-free wholegrain one or porridge oats, and top with chopped fresh fruit, berries or a handful of dried fruit. 2. 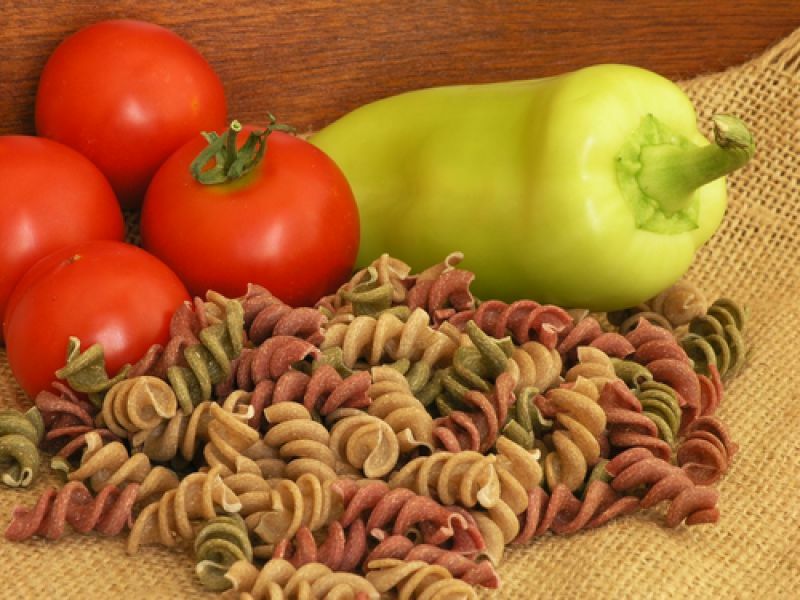 Swap creamy or cheese sauces for a tomato- based sauce to eat with pasta and try wholegrain spaghetti, which contains more fibre and vitamins than the standard refined type. 3. 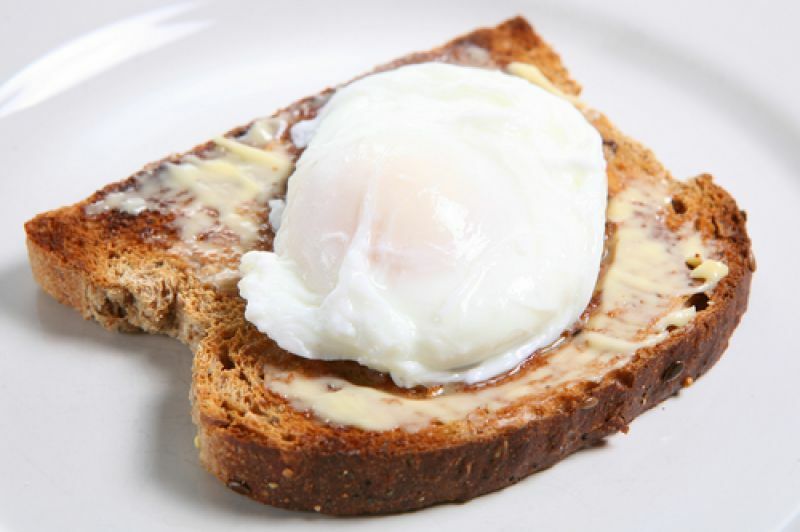 Swap your fried “full English” with a poached egg on wholemeal toast or grill your bacon, tomatoes and mushrooms and poach your egg. 4. 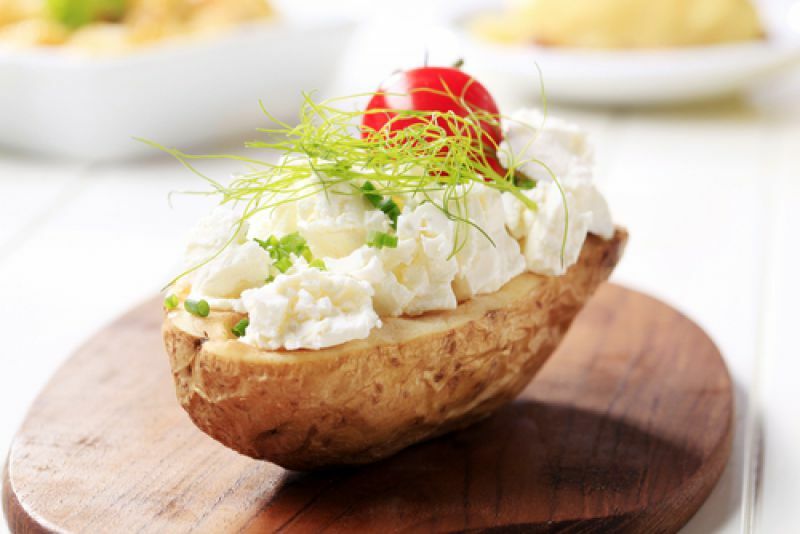 Swap a jacket potato with loads of butter and cheese for one filled with cottage cheese and chives or a helping of low-sugar baked beans, and serve with a green salad and some cherry tomatoes. 5. 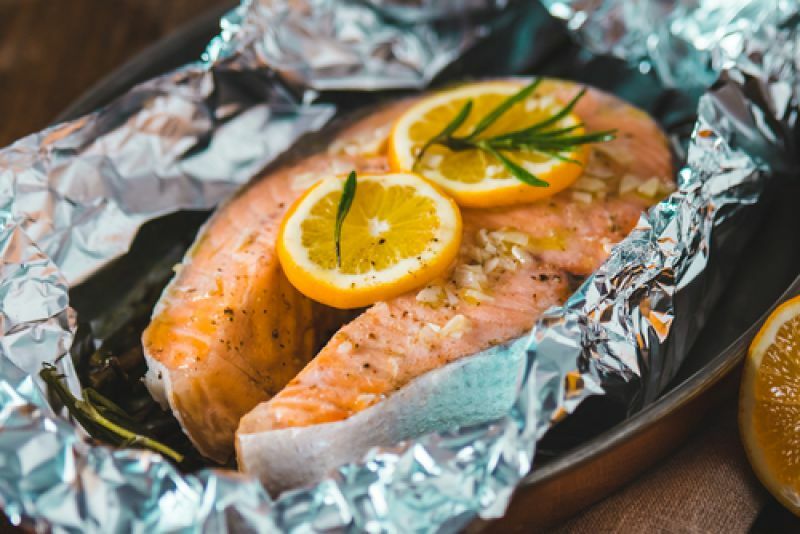 Swap fried fish and chips for a portion of fresh salmon, wrapped in foil with a squeeze of lemon and a sprinkling of black pepper, baked and served with some cooked carrots, fine beans or sugar snap peas.